Derived from the conviction and belief that we can do something very well. The name of the new publication is Miratico – from the Latin mira, which means great, amazing, surprising. The world is wonderful. There are many extraordinary beings and things that deserve to be brought into the central spotlight. Research is fundamental. Information must be studied, understood, and analyzed before being published. Trust is empowering. There is so much misinformation circulating nowadays that we must make a point of supporting our claims with third-party verification. Clarity aids understanding. The presentation must be easy to understand, both for the content and the form; the unadulterated message must actually reach the public. The images complement the text. Technology had made visual expression so easy that plain text is incomplete on its own. Positive means beneficial. Much of the media is flooded with negative news and people don’t seem to realise it how bad this is – positive news is the way to create inspiration and happiness. Relaxation brings joy. Daily life can harden our outlook; try not to lose childish playfulness and innocence. Publishing implies a promise. Anything that gets the green light to interact with the public bears the subtext “I am worthy enough for you to deal with me!” – and this promise must be fulfilled. Time is precious. There is only a fixed amount in a day; reading an article must really be worth the time spent. Values brings change. At the end of a good article, the reader should be moved to make a change or to grow in some way. 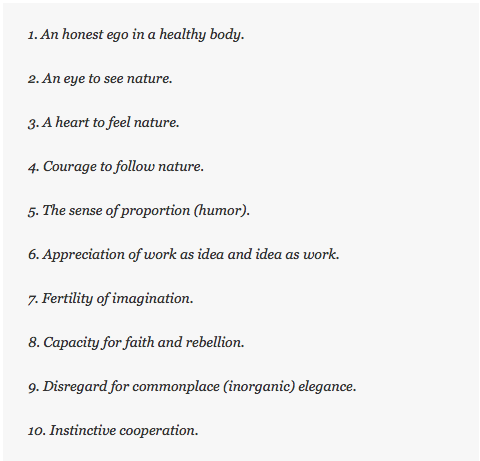 The architect Frank Lloyd Wright wrote this manifesto in 10 points for his apprentices. De Stijl (The Style) was an art movement started in 1917 at Amsterdam, the most prominent members being Theo van Doesburg (who was publishing the homonym magazine), Piet Mondrian, Vilmos Huszár, Bart van der Leck, Gerrit Rietveld, Robert van ‘t Hoff, and J.J.P. Oud. 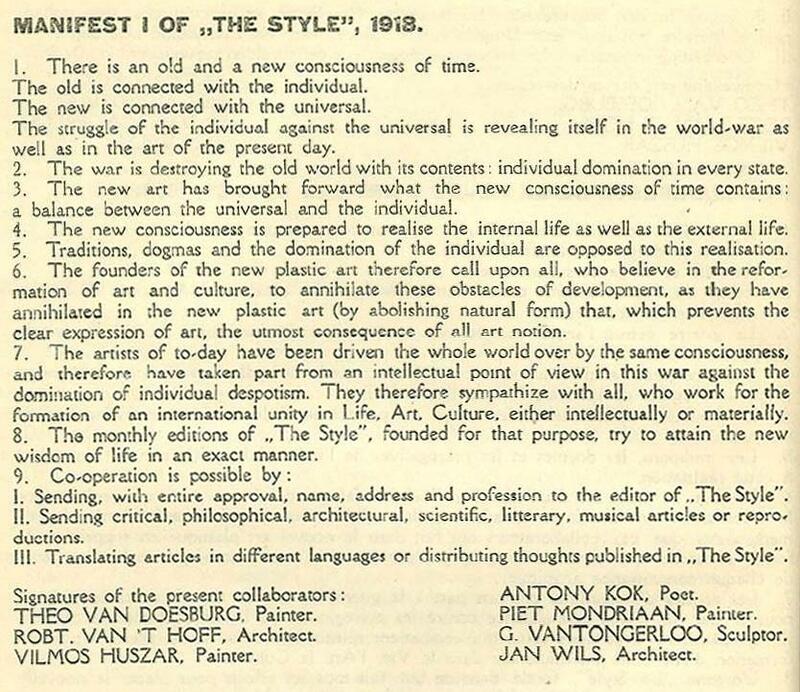 The first manifesto of the movement was published in 1918. 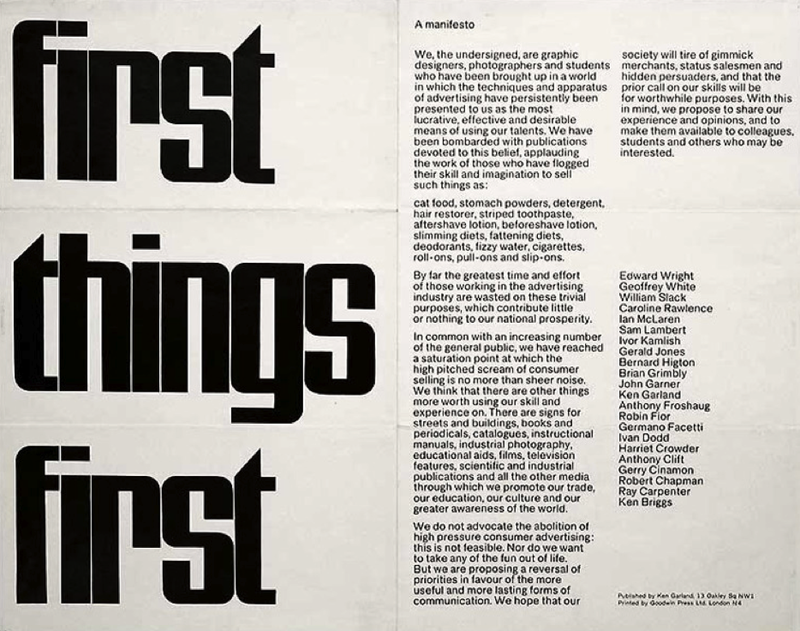 “First Things First” was a manifesto written by the British designer Ken Garland on 29 November 1963 and it was published in 1964. It had the support of more than 400 artists. 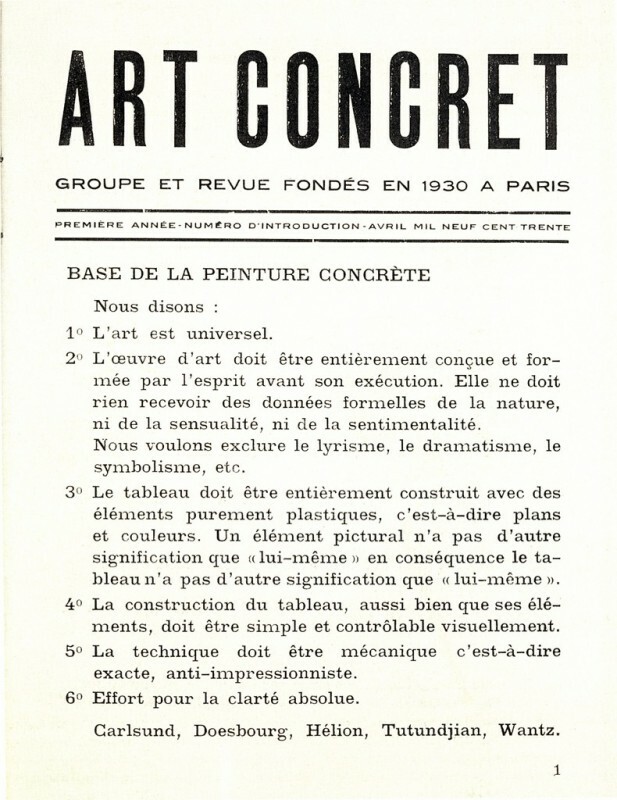 Art Concret was an avant-garde art movement, started in 1930 in Paris to promote abstract geometry in arts. The group was comprised of Otto G. Carlsund, Theo van Doesburg, Jean Hélion, Marcel Wantz, and Léon Arthur Tutundjian. Minions vs Superheroes - Which Are the Coolest?